If you’re behind on payments and you’re facing foreclosure on your property or you just need to reset your financials, filing bankruptcy may be an option for you. 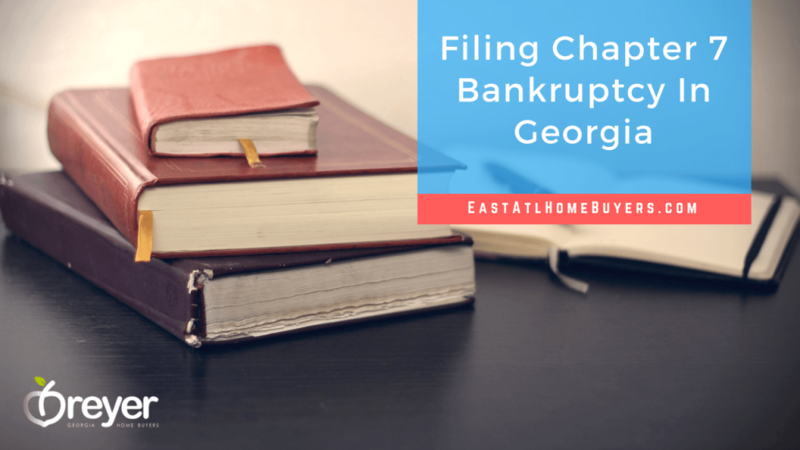 To figure out how to file bankruptcy in Atlanta Georgia, read through this article. 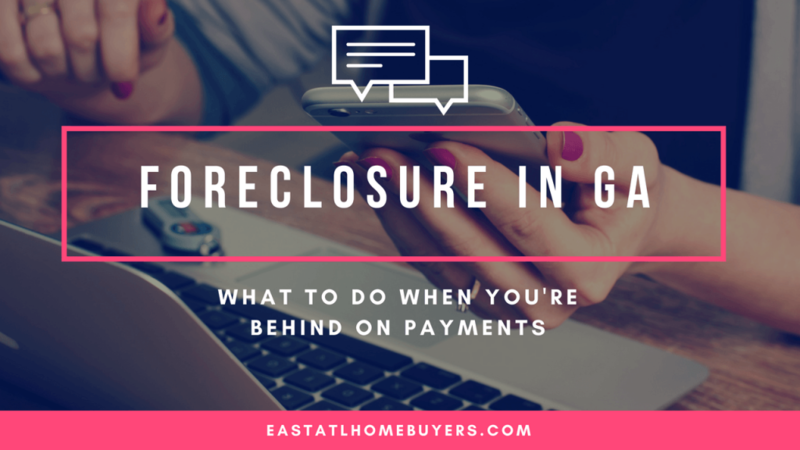 If you want to see how to avoid foreclosure and bankruptcy, read to the end of the article. You can probably complete the Chapter 7 Bankruptcy process within six months. You’ll have to follow several steps to achieve this, such as the following steps on how to file bankruptcy. 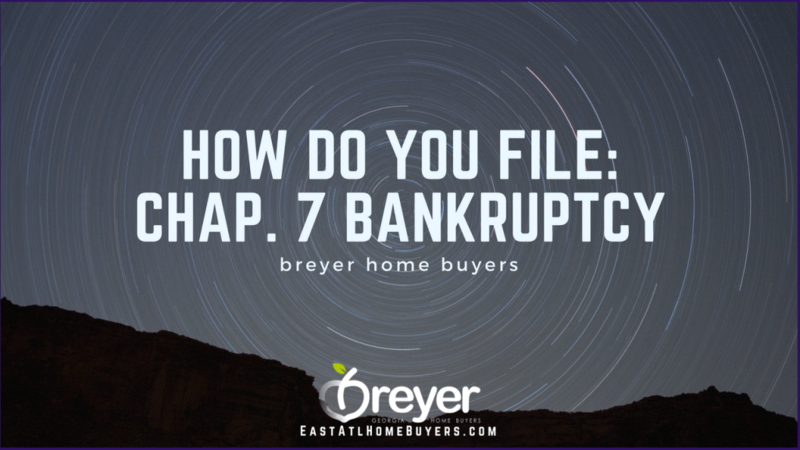 If you’ve already filed Chapter 7 bankruptcy, the trustee may let you keep the asset if you can afford to pay the value of the asset. Or, you may be able to exchange a non exempt asset for an exempt asset. Our goal is to help make your life easier and get you out from under the property that’sstressing you out… while still paying a fast, fair, and honest price for your house.